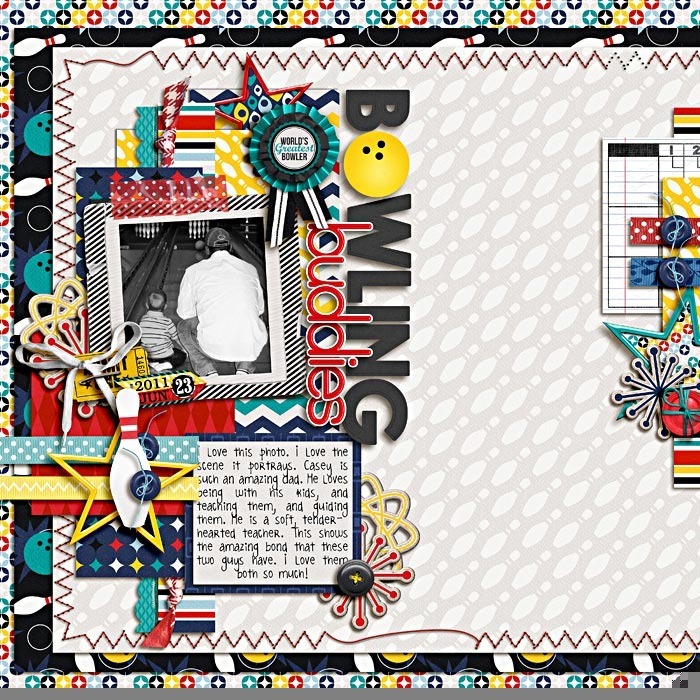 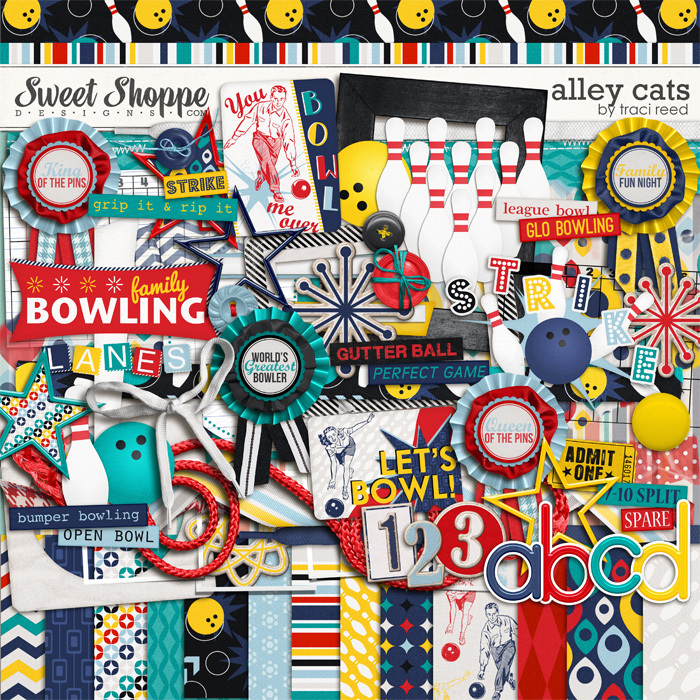 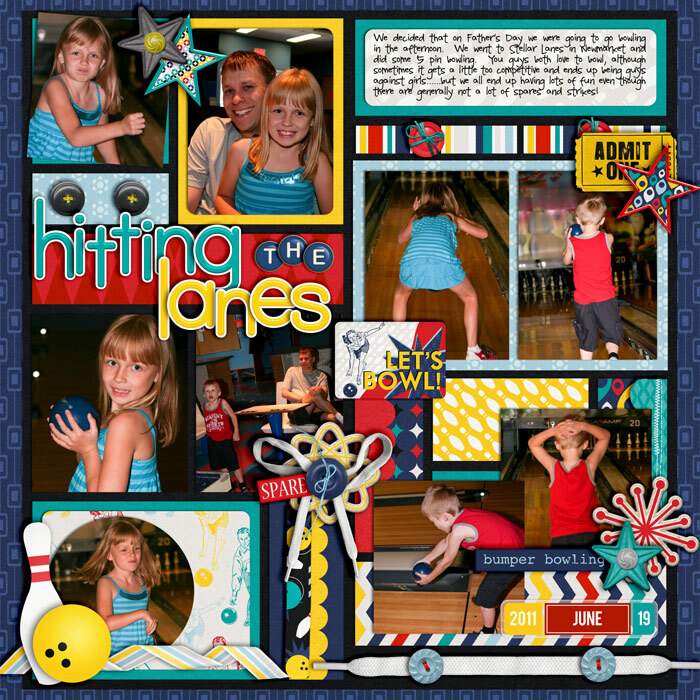 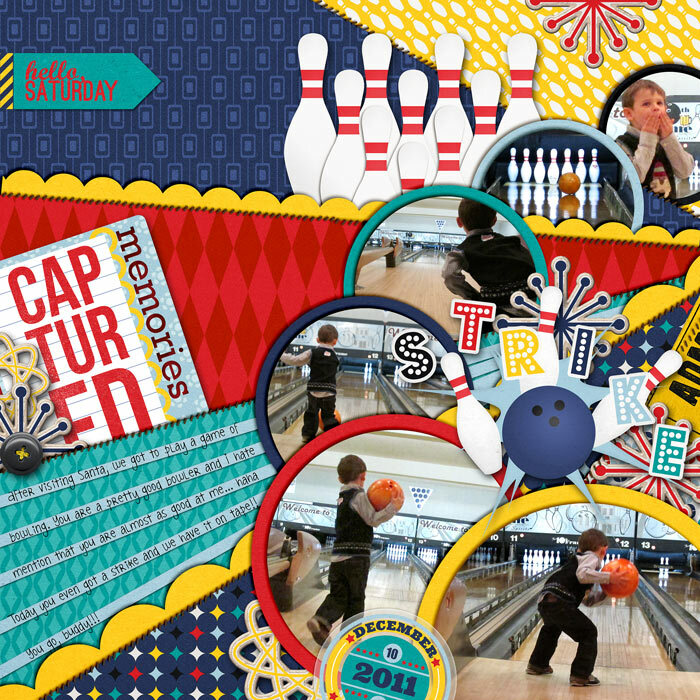 Alley Cats is the ultimate Bowling-themed digital scrapbooking kit out there! 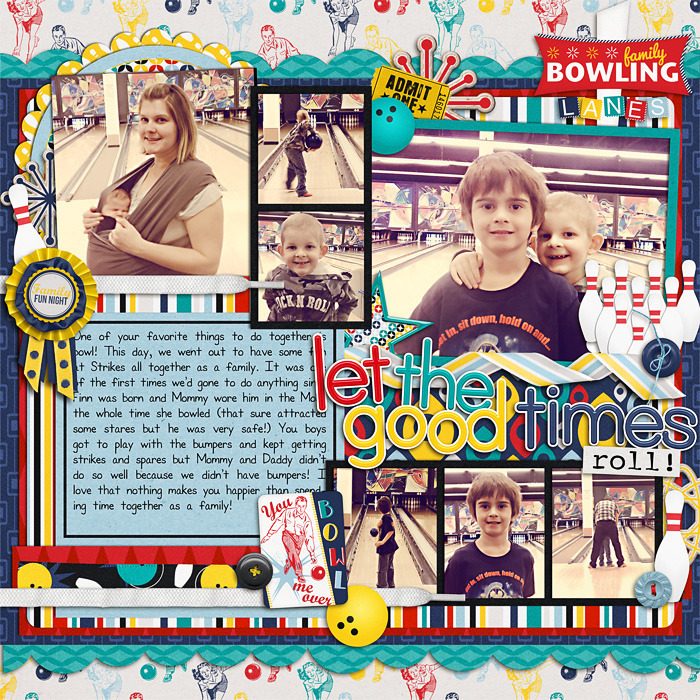 With adorable illustrations and a vintage feel, not to mention fantastic word art, you'll love to scrap your strikes, splits and spares with this kit! 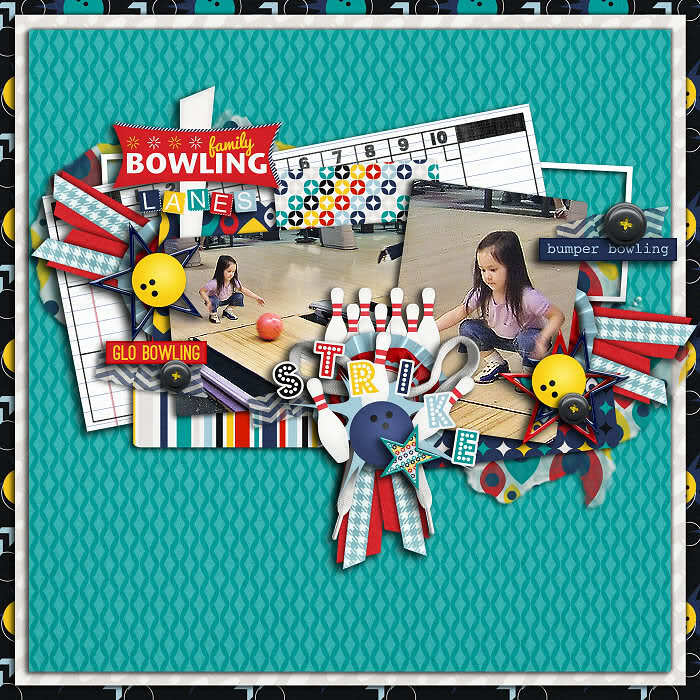 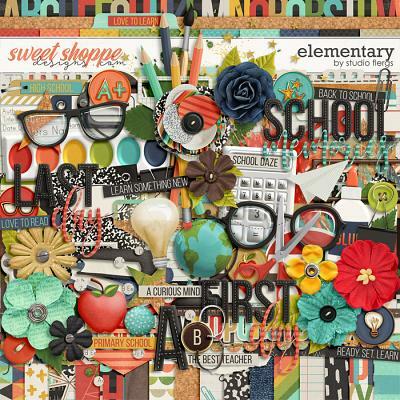 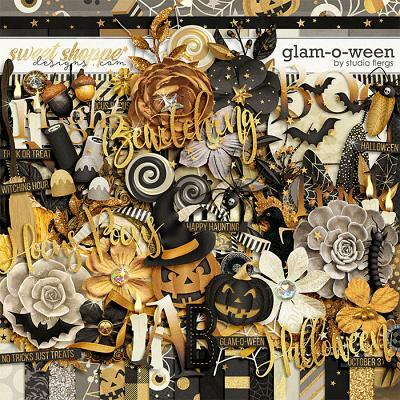 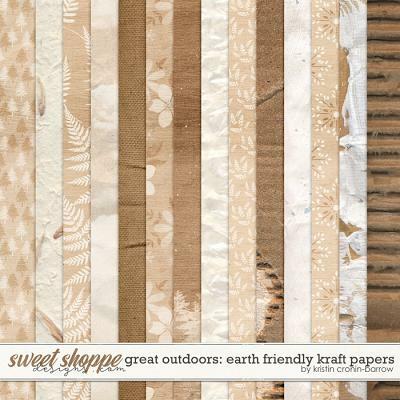 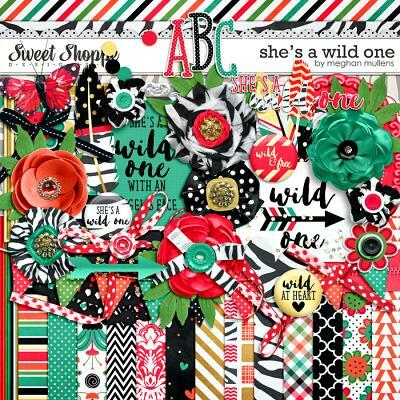 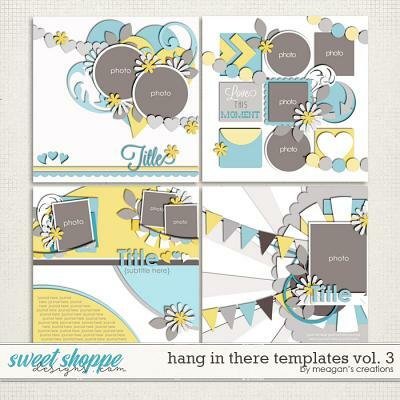 Includes: 13 deliciously patterned and 7 gorgeously textured solid papers, 4 digital scrapbooking alphas, 1 set of varied chipboard numbers, and 55 elements including 2 bowling balls, bowling pins, 5 buttons, 5 award word arts, 3 frames, 2 frame clusters, 1 retro journaling block, 1 retro journaling strip set, 1 patterned paint, 3 retro chipboard dings, 3 ribbons, 1 scallop, 1 scoreboard, 1 scoreboard stamp, 2 shoelaces, 1 shoelace bow, 4 stars, 1 Strike word art, 1 ticket, 1 Let's Bowl word art, 1 bowling sign word art, 1 You Bowl Me Over Word art, 2 pieces of tape and 10 word strips!